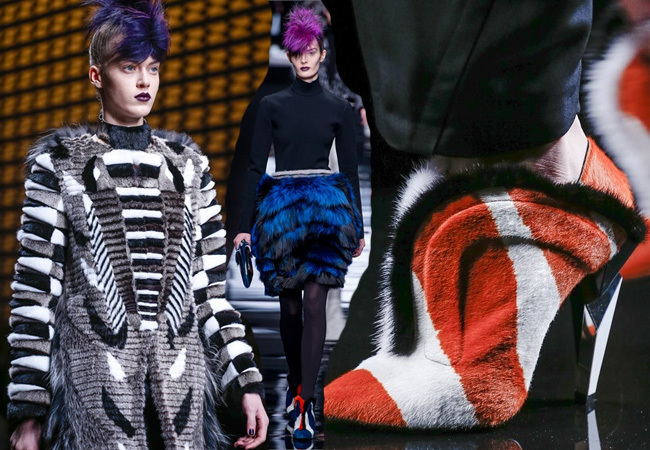 I think that Fendi fall 2013 collection is a really creative one, the colors and the way fur has been used is innovative, but I don't know why they didn't use fake fur instead. Watching fall collections you may have noticed the huge come back of fur on the runway and I keep thinking why can't we go beyond it? Almost 20 years ago famous supermodels like Naomi Campbell and Christy Turlington posed for the camera to say: “We're against it”. Someone never stopped wearing fur, but it became a socially unacceptable behavior. While I'm writing my cat is keeping me company. I bet each of you had at least a pet in your lives with whom you build a relationship. You took good care of him and had friendship and loyalty back. Pets pictures are on top of web searches and it has been proved that watching cats and dogs pictures lowers stress levels. I'm saying this because if we don't want to go beyond fur for the respect of animals or for the cruelty involved in killing them just to make coats out of their furs we should do it at least for their ability to build a relationship with us. Would you wear your pet fur? Other animals are used for furs, but the same concept applies. Why designers keep using fur? 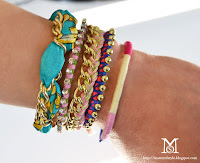 The concept of what is fashionable changes over time. Designers as well as celebrities address people desires and purchases, they have a responsibility. Isn't fake fur good enough to create a glamorous look? Designers can invest in research to make more beautiful fake fur like they do with innovative fabrics. Sadly we know where real fur comes from, but how is fake fur made? 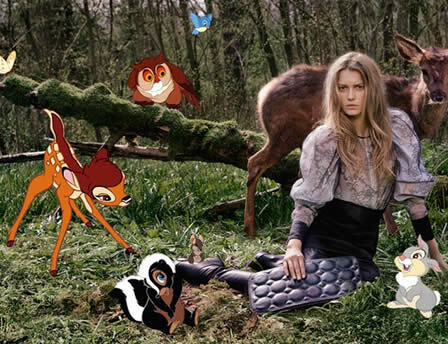 Stella McCartney, vegan designer is well known for her commitment against the use of products derived from animals, she doesn't use fur or leather. She doesn't even allow the use of glue whose ingredients derive from animal parts. There are also good examples of happily cooperation between rabbits and designers. 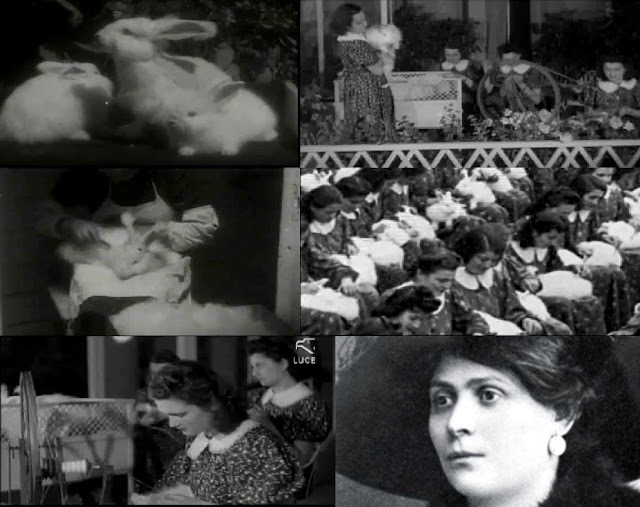 At the end of first world war Luisa Spagnoli, Italian entrepreneur (also founder of the Perugina chocolate factory) opened a farm of angora rabbits. Rabbits were brushed by her employees and the hair left on the comb was used to make angora wool and then soft knitwear. No cruelty just brushing. Is wearing fake fur morally acceptable? Honestly I see nothing wrong in wearing fake furs, but Daily mail states that spotting this or that celebrity in fur coats fake or real, made the "fur look" fashionable again raising the demand of real fur. I hear it coming: "you don't want to wear fur, but you eat meat and wear leather" and "Fake fur is made of synthetic fibers that pollute the environment". I think these statements cannot be an excuse for killing animals just to wear their fur. We can all be fairer to animals and the environment and we have to move in this direction. Other questionable habits cannot be an excuse for doing nothing. We have to make steps towards a cruelty free fashion. There are many open questions in the fashion industry that we need to be aware about. As customers we make a choice any time we buy something. Is this brand fair to his employees? Are there any chemicals in these clothes that can harm my health? If I toss this cloth will someone recycle it? When we buy any kind of product we validate a brand behavior with the society. We may be just one customer, but when a lot of people make a choice they cannot be ignored. How do we make the right choices? We have to being informed and we have to try to avoid having an opinion before knowing what are the facts. So if anyone wants to add informations to this discussion, anything that helps us have an informed point of view is welcome. Thank you so much for writing this post. After reading Jezebel's article "Fur is Back Big Time and Here's Why" http://jezebel.com/5946371/fur-is-back-big-time-+-heres-why I was really disheartened to know of the incentives, junkets, etc... being offered to designers to use fur. Anyone who has worn modern faux fur knows how luxurious it feels (and lots of it is washable)and it is definitely NOT a cheap material. After seeing real fur posted by young bloggers in outfit post after outfit post I posted Tim Gunn's message about fur on my FB page, "“[O]ver time,I became convinced that fur was unnecessary and even immoral.” “Now, my bile rises when I see fur on someone in this day and age. A fur coat today is the grossest form of conspicuous consumption, with only the possible exception of Kim Kardashian’s $2 million engagement ring,” he writes. “It’s gross. And I seldom use the word ‘gross.’ Few items of apparel to me are as gut-wrenching and repugnant as a full-length fur coat.” AMEN. 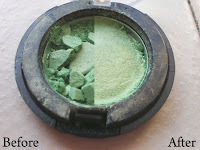 @truebluemeyou thanks for the link, that was a good read. I agree with all of the above. I have never had any pets, yet I find it rather easy to show some humanity even if I can't understand well the relationship one can have with a pet. It dumbfounds me when I see a person (especially a young one) walking a dog in a fur coat! I think you raise a very valid discussion here. I can only offer my two cents for what they're worth. I personally do not own any real fur products - I find that personally donning real fur is distasteful - faux is all good. However I do own a number of leather products (obviously leather shoes last seasons where some synthetics won't last even one and leather is far more comfortable and breathable) So I guess I can't take any sort of moral high ground. As with all industries, the fur industry needs to be held accountable to environmental practices and ethical farming - as are say cattle for beef or hens for their eggs. Skinning animals live or raising them in appalling conditions is as unacceptable as any other animal cruelty and considering the prices on some of these fur pieces there's no excuse to not keep the animals happy until their "products" are needed/ready. Having said all of that I am all for abandoning real fur for fake. If there are questions of environmental degradation then we need to look at new ways to produce fake fur. Thank you MOS for raising this - there is indeed passionate verbiage on both sides. Well done!! Winter is my enemy, but we (humans) are far away from cave ages when we had to cover ourselves in animal furs to stay warm. I have dogs and had cats and other pets, I'm not a vegetarian (yet) but I eat meat probably once a month, so I'm almost there. I'm not a fan of faux fur, somehow these fibers make me 'itchy'. So I layer up myself in warm sweaters, infinite round of scarves and a coat. I'm not saying that it is acceptable behavior but I can't help but stress that while many others are protesting against real fur sitting never seem to challenge the same thing about real leather. Like most of your lovely shoes and bags you wear aren't man made. What is exactly the difference and why is it acceptable to slaughter animals for their skin? I scrolled through your blogs and found a lot of leather shoes, bags and DIY projects...how is it not contradictory to protest against animal cruelty and the use of fur while you're wearing lovely leather items on you? don't you feel guilty for slaughtering cows simply to wear a new pair of shoes? Come on now...some of your own projects are from real leather. Much the same as fur. @Anoli you're right about leather and on Naomi and I also said in the post. :) I agree we can also go beyond leather but we can't use it as an excuse for wear fur.